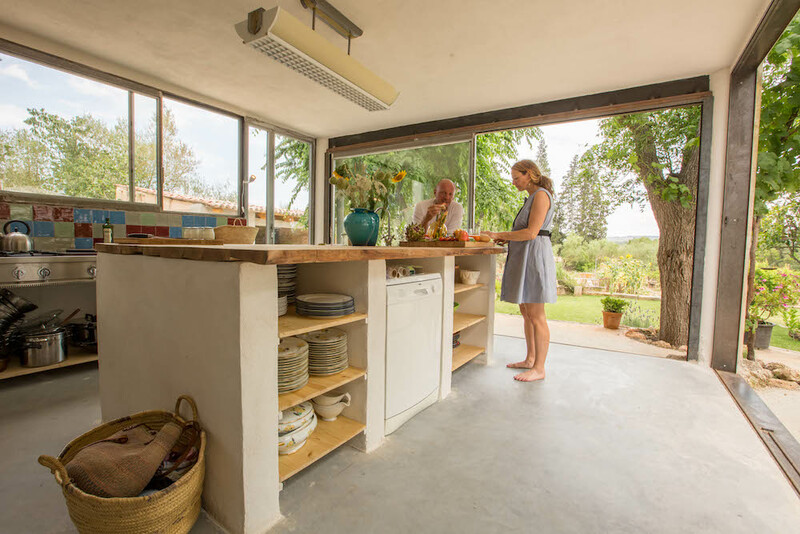 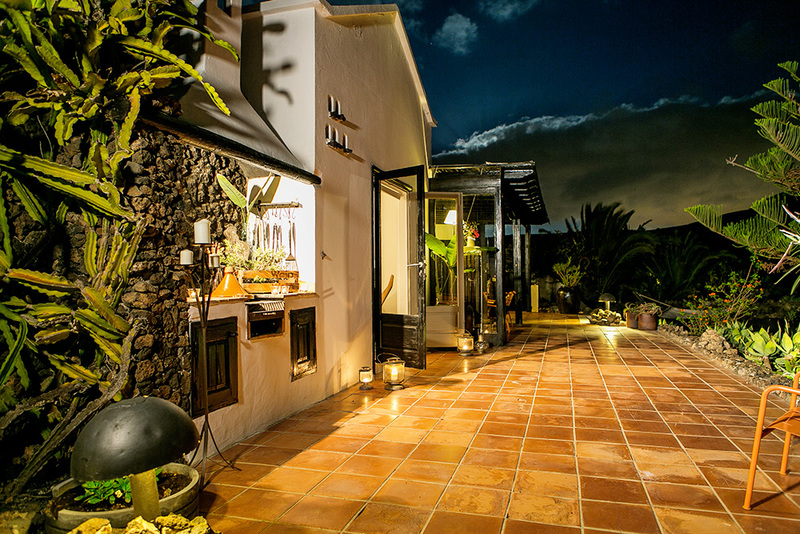 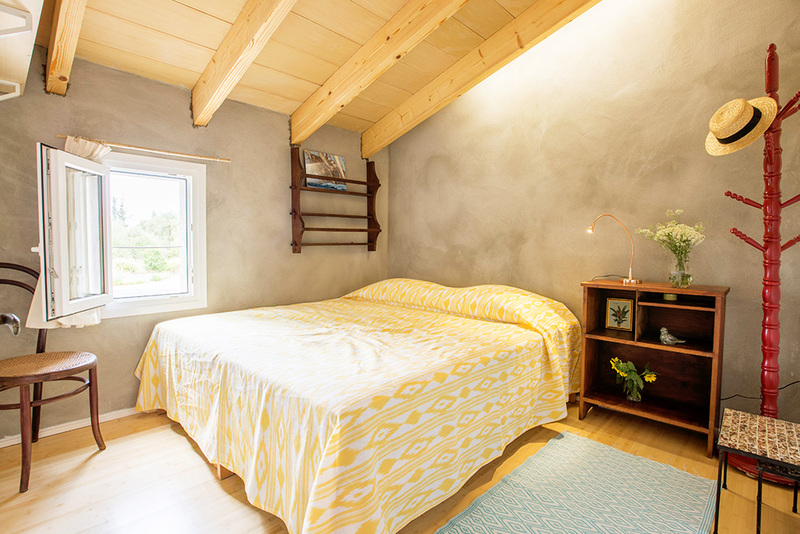 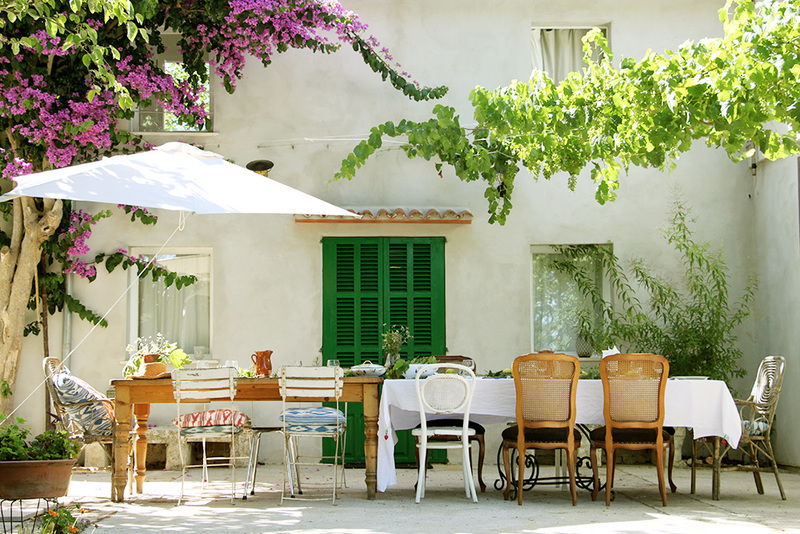 This charming family house with a dreamy, laid-back atmosphere is just a 15 minutes’ drive from some gorgeous beaches. 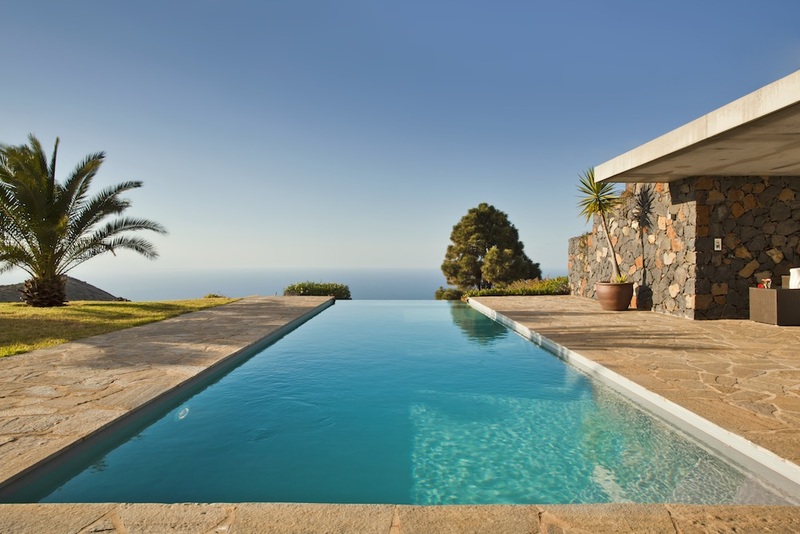 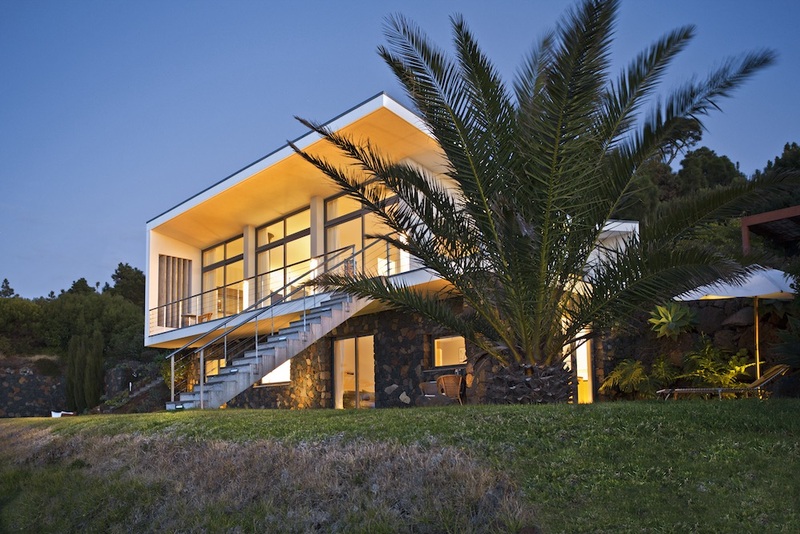 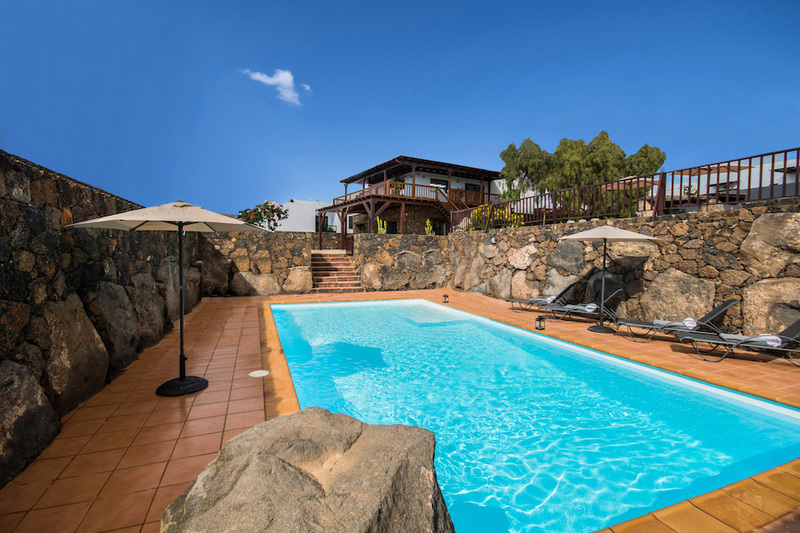 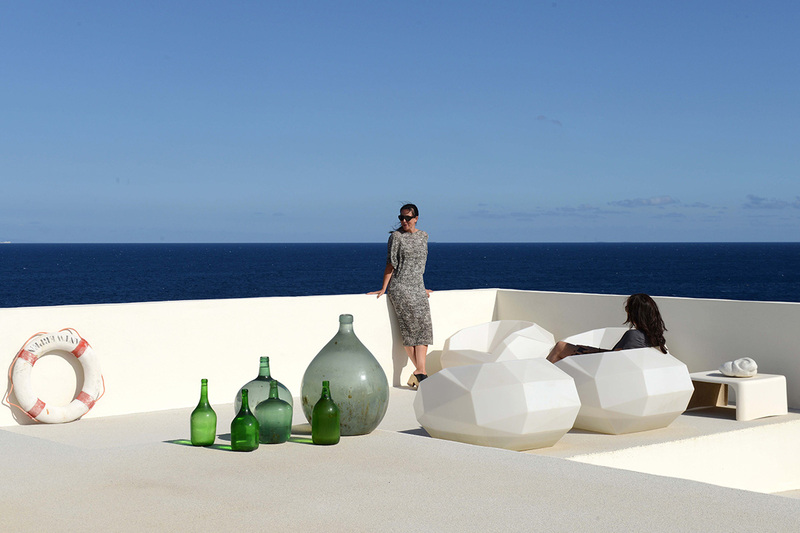 Luxury villa with infinity pool on the spanish island of La Palma. 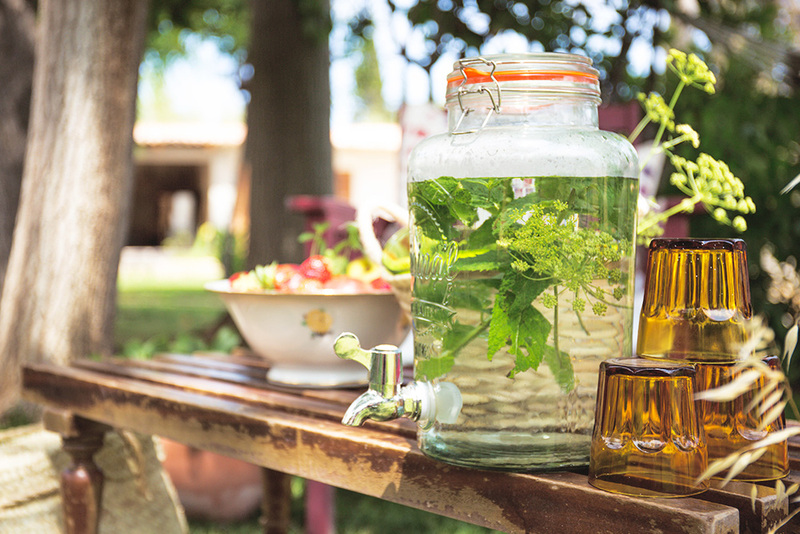 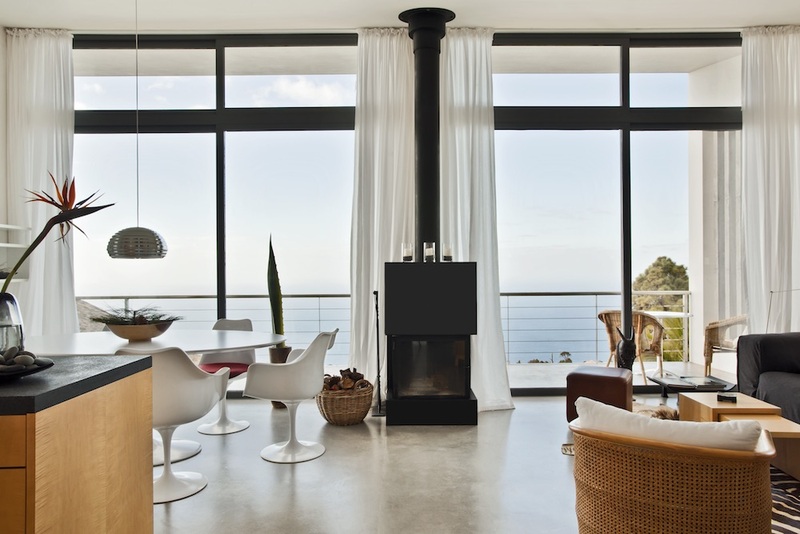 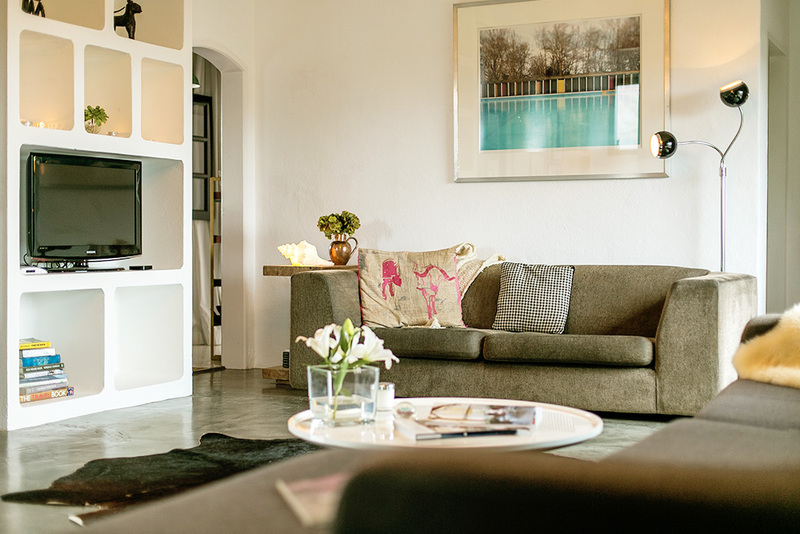 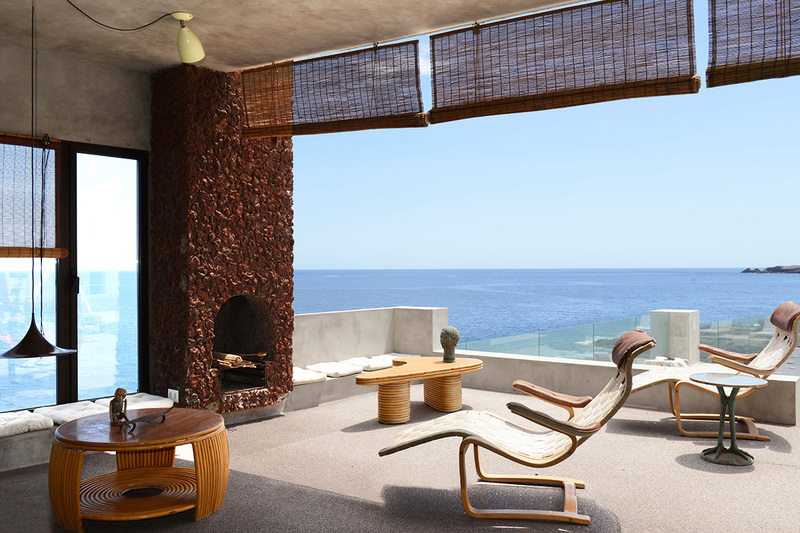 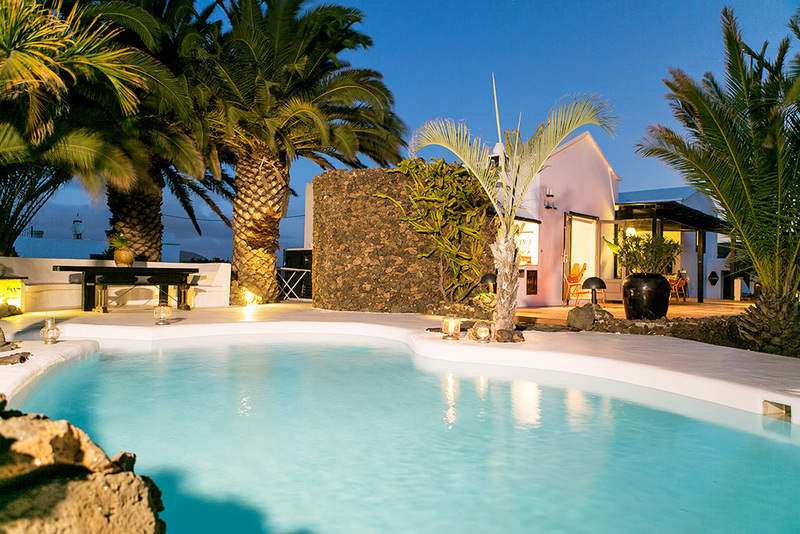 Villa Malvasia is only ten minutes’ drive from the stunning six-kilometer-long sand beach. 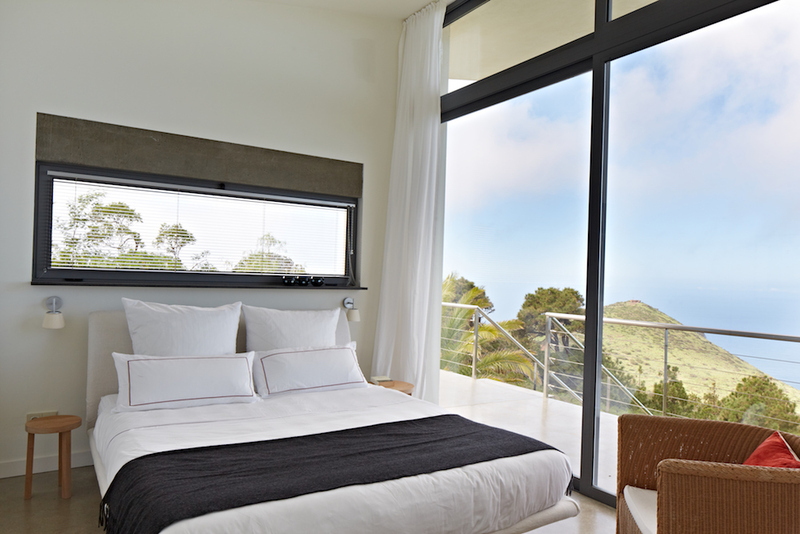 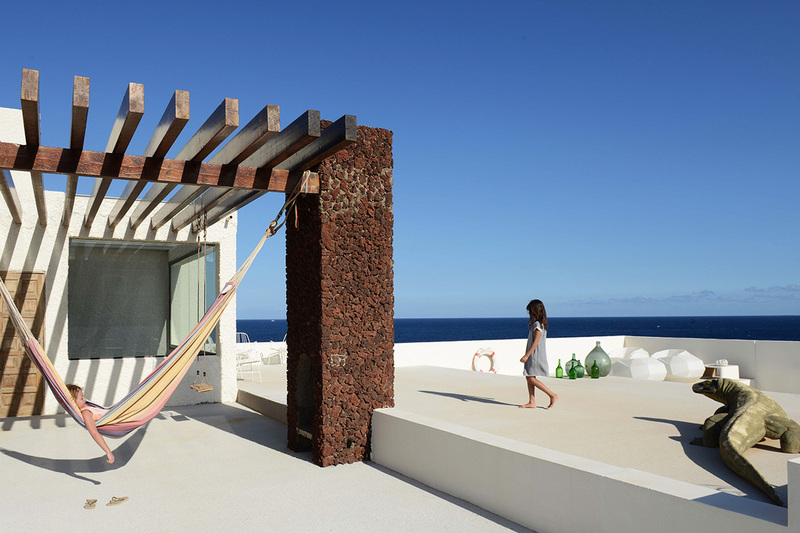 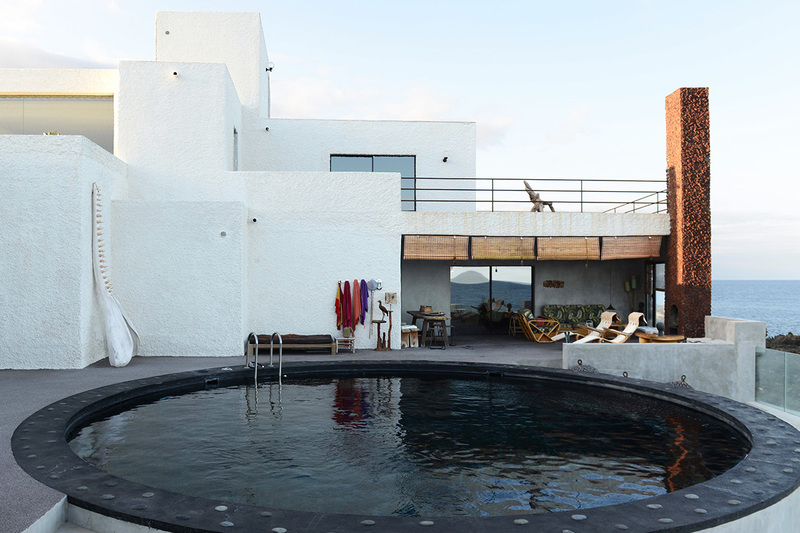 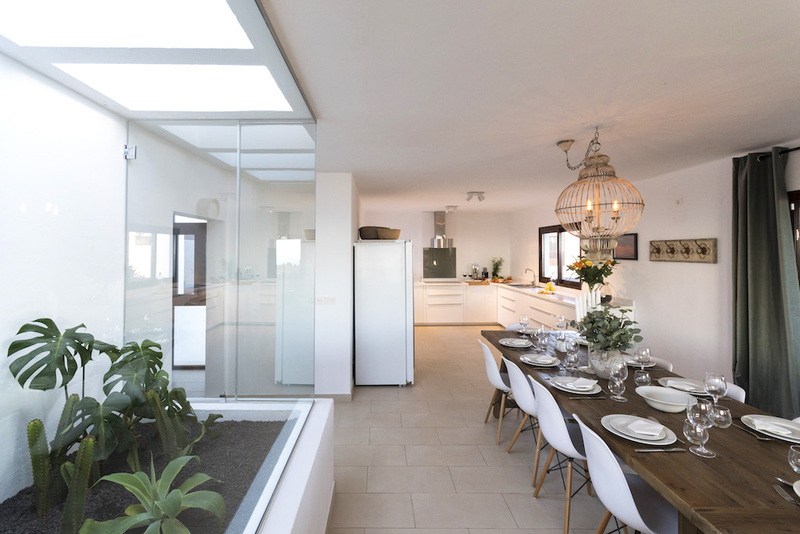 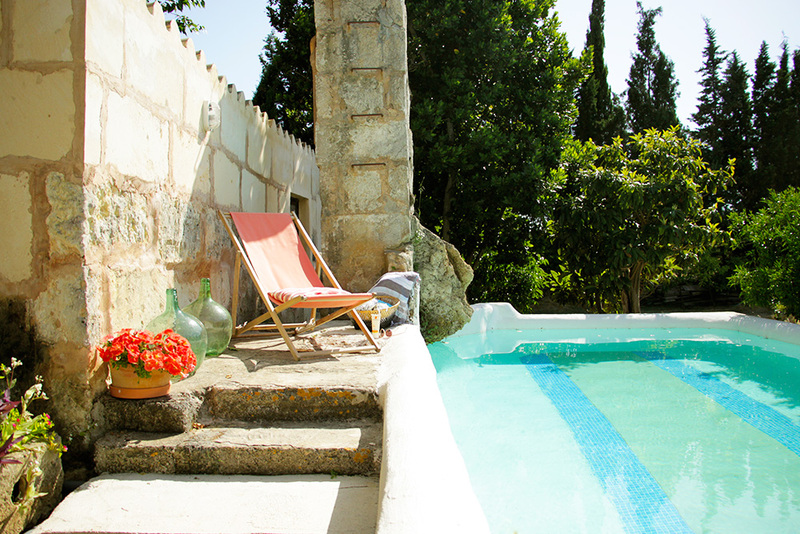 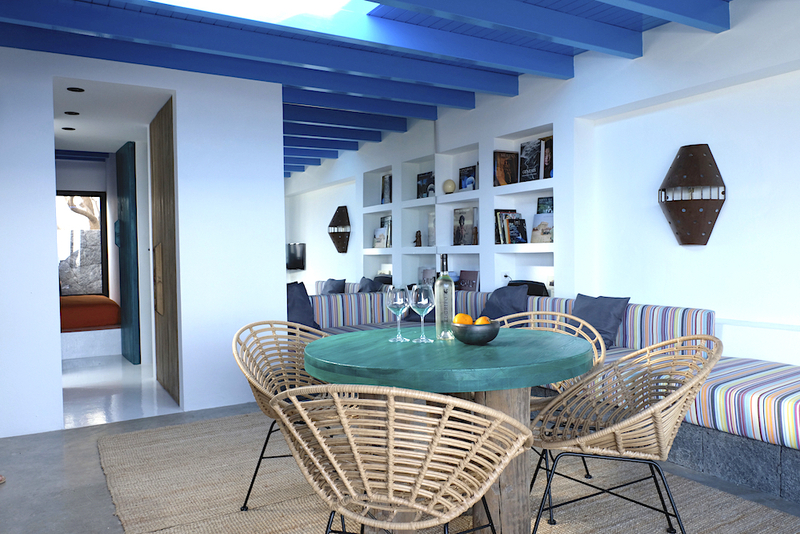 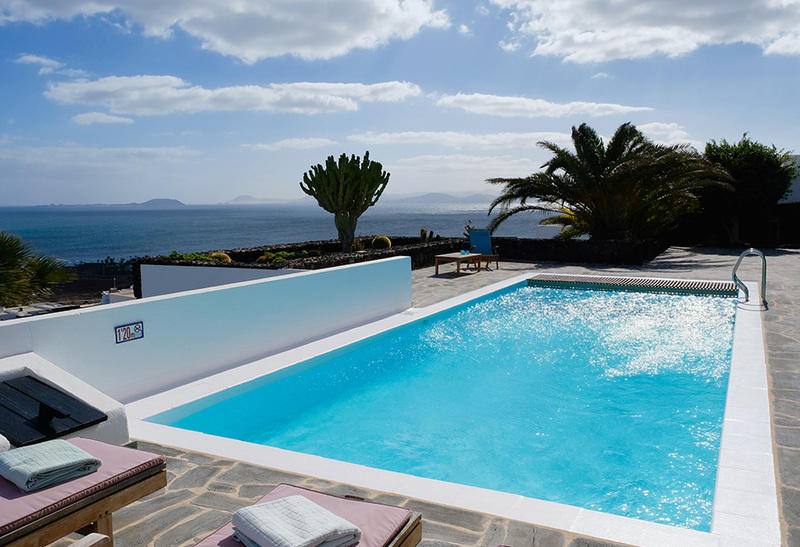 Villa V is a modern villa with heated pool and spectacular views over the blue sea. 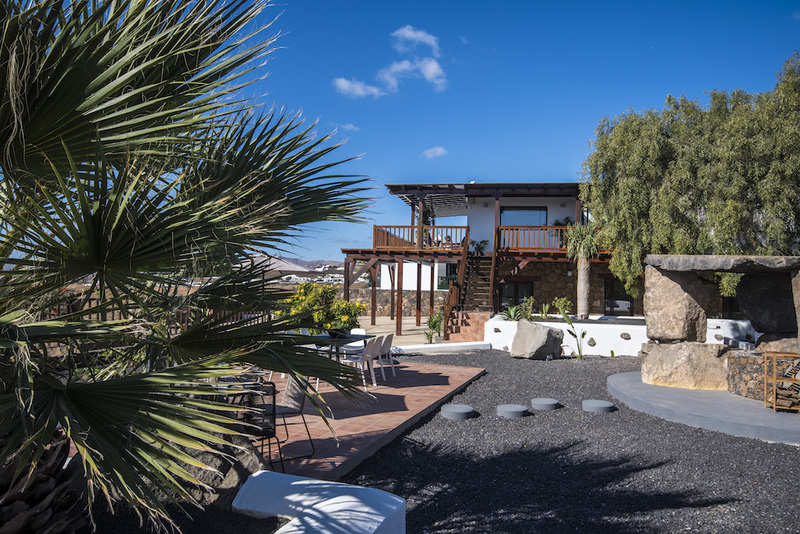 Near the beach and a charming village. 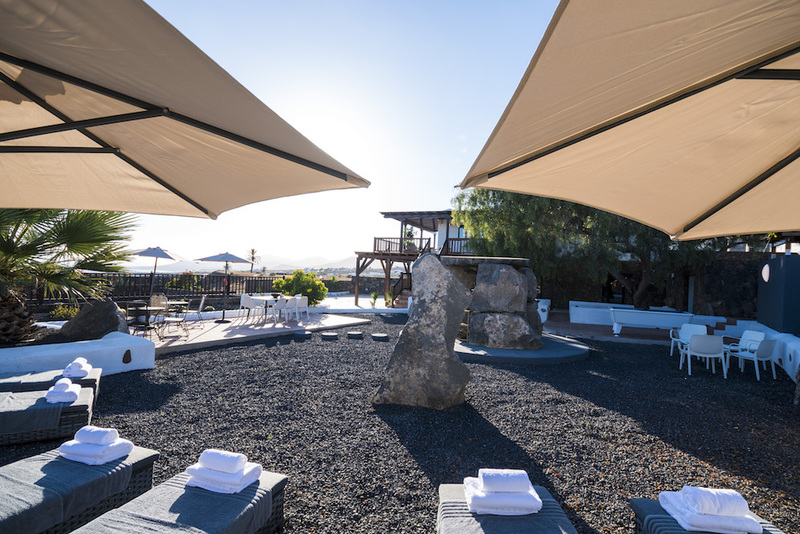 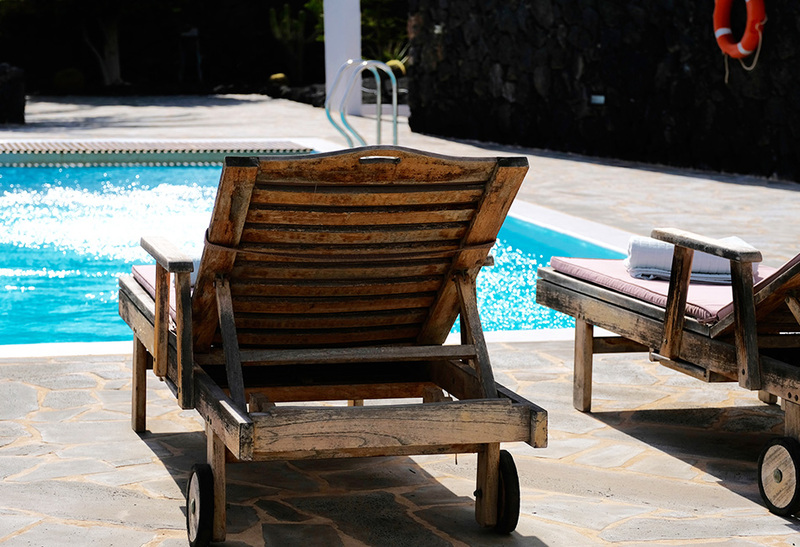 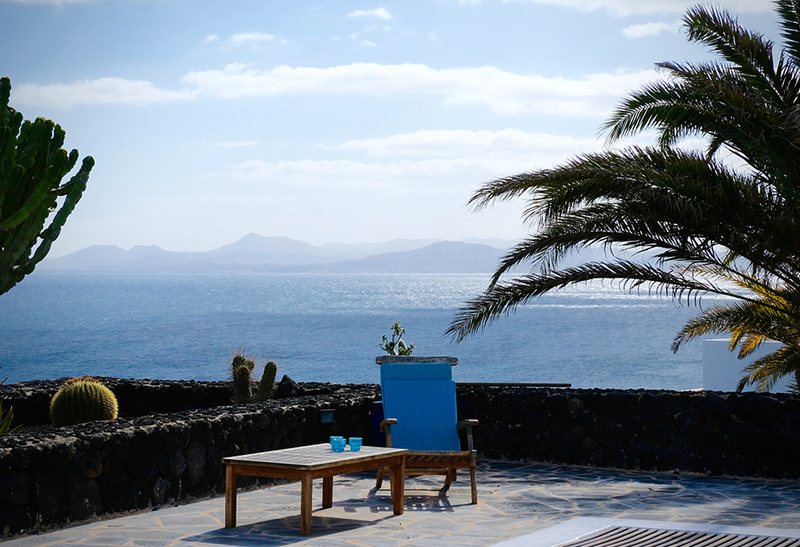 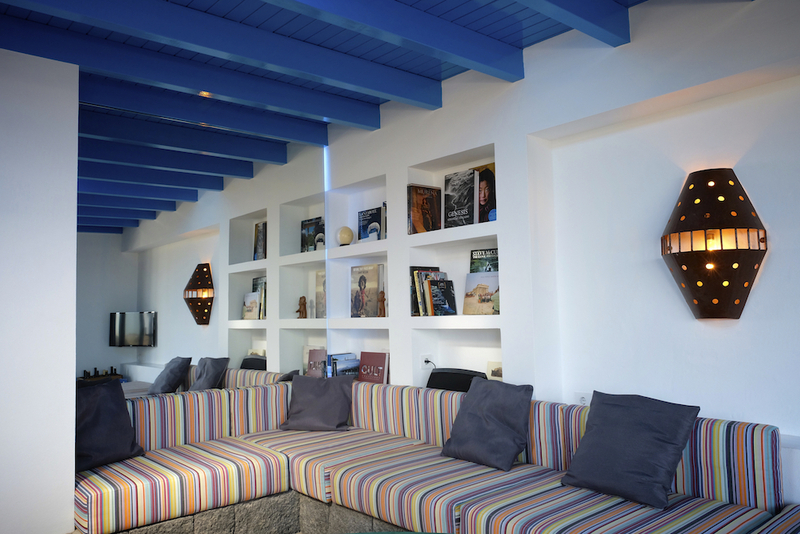 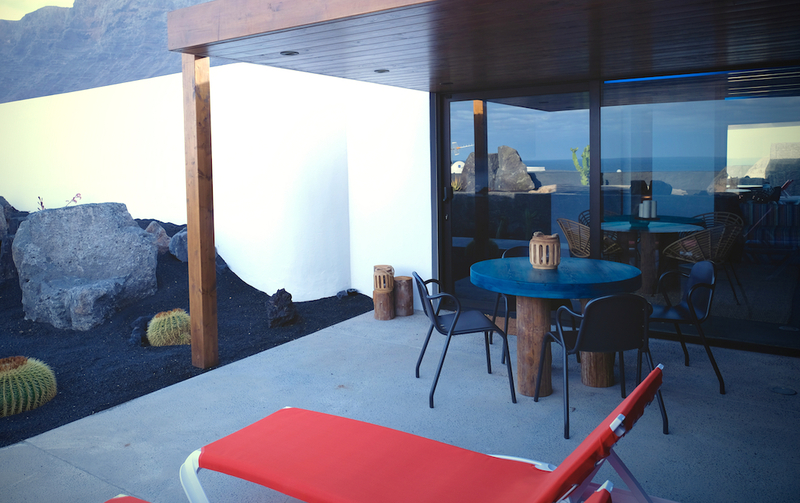 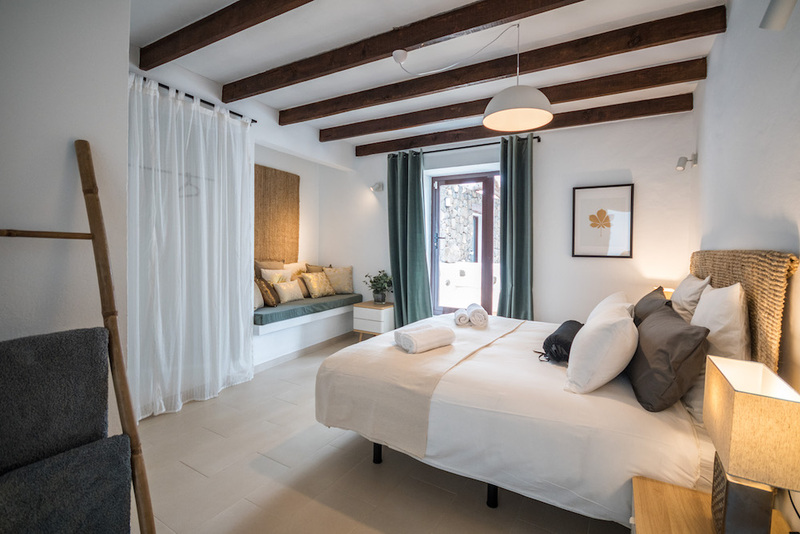 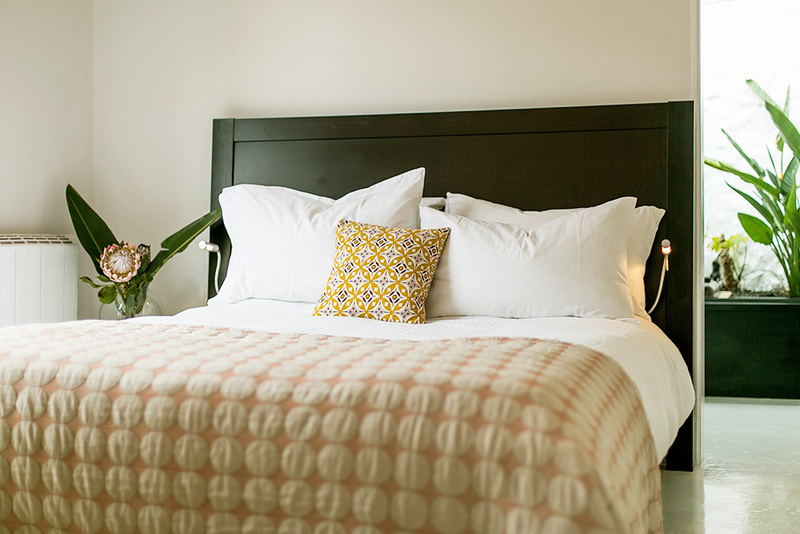 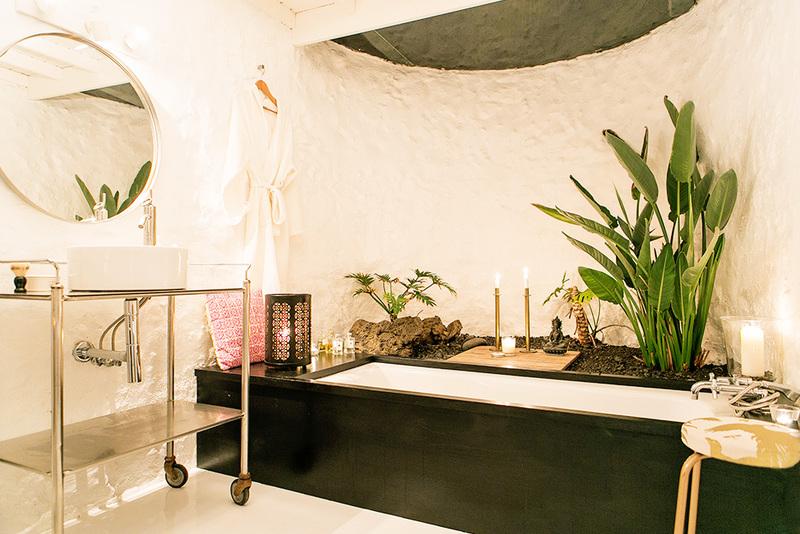 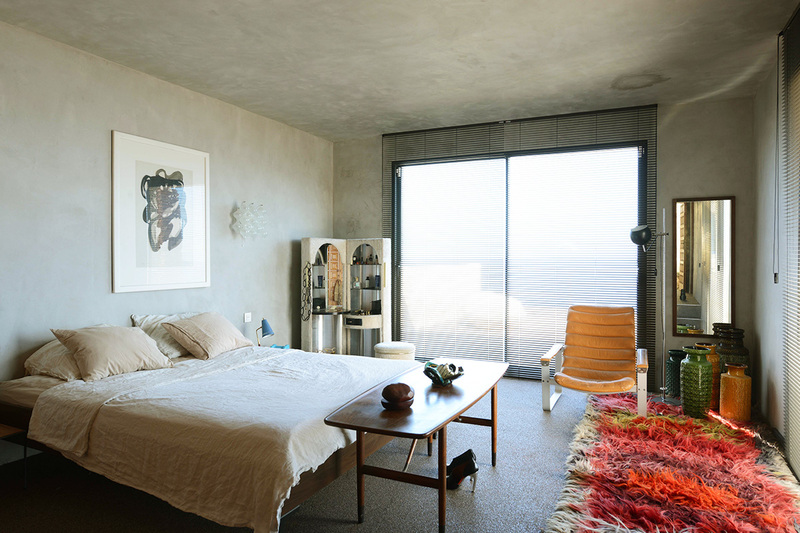 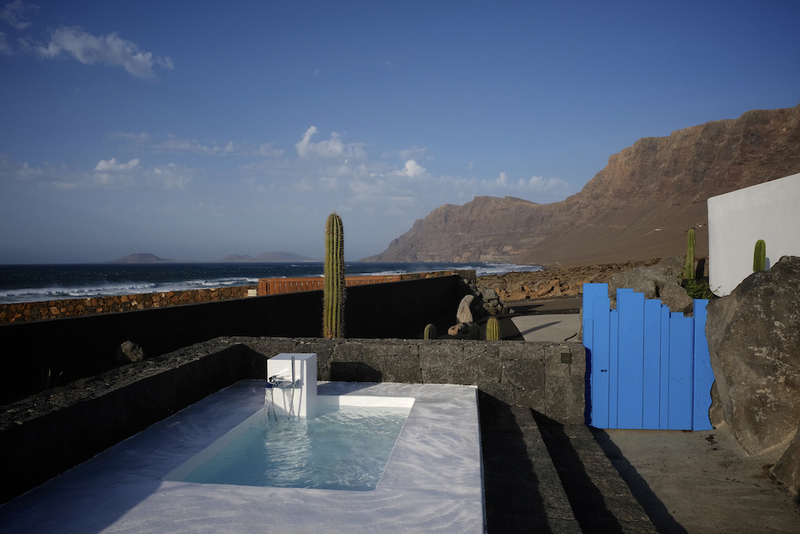 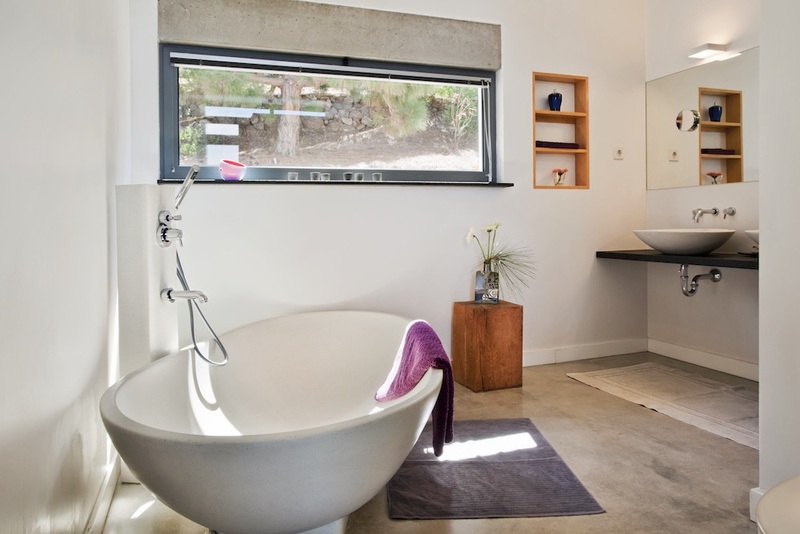 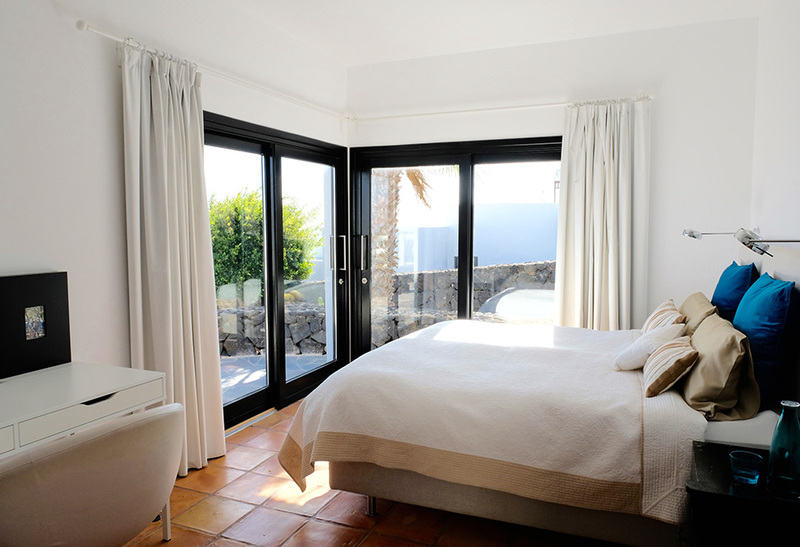 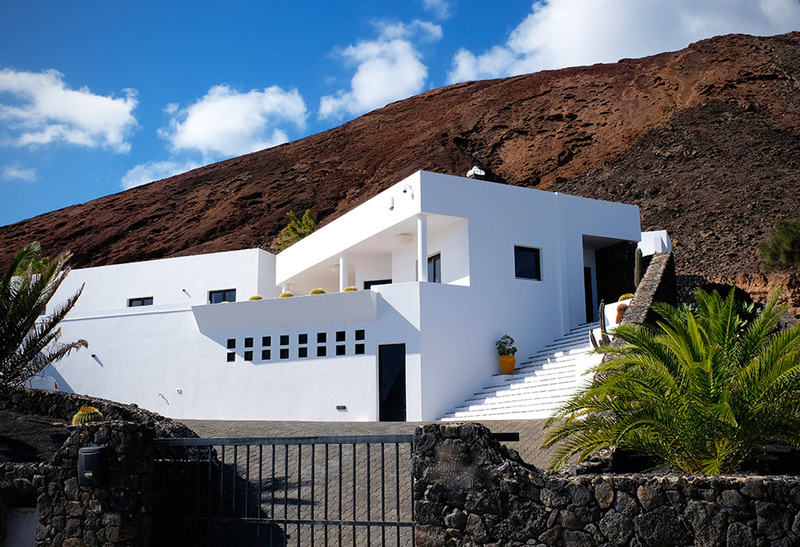 Exceptionally located with sweeping ocean views is this the perfect base for a relaxing stay in the most beautiful part of Lanzarote. 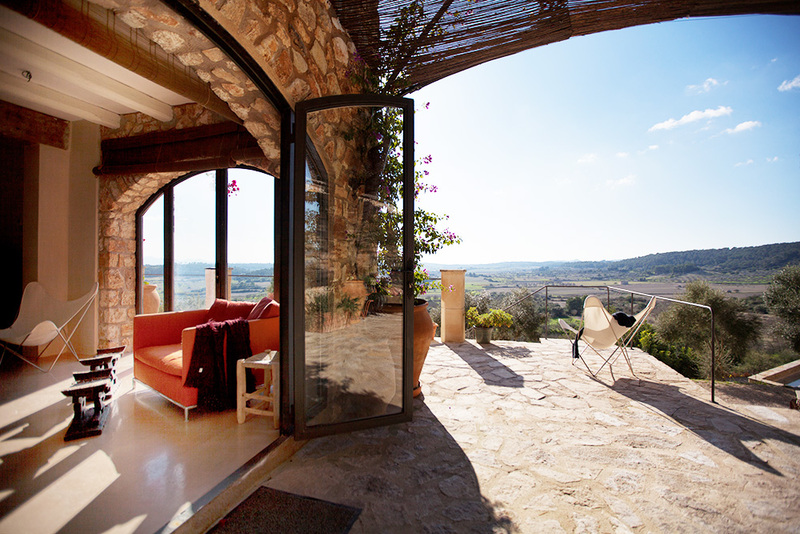 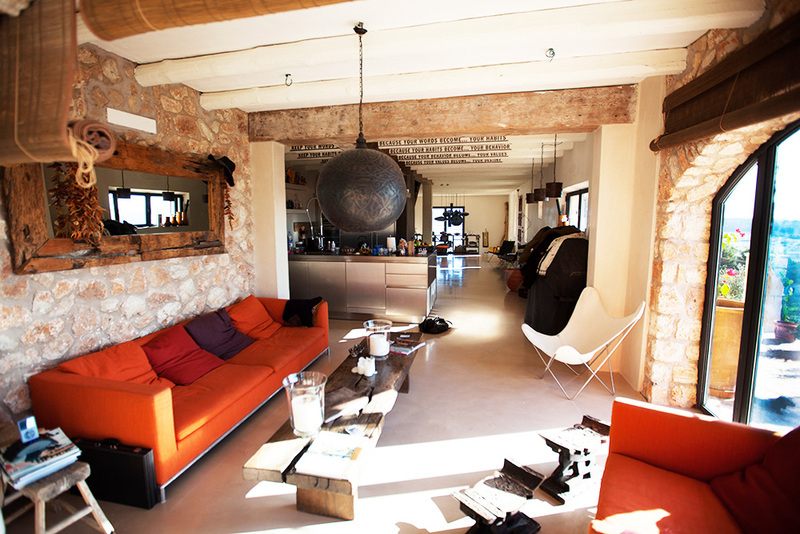 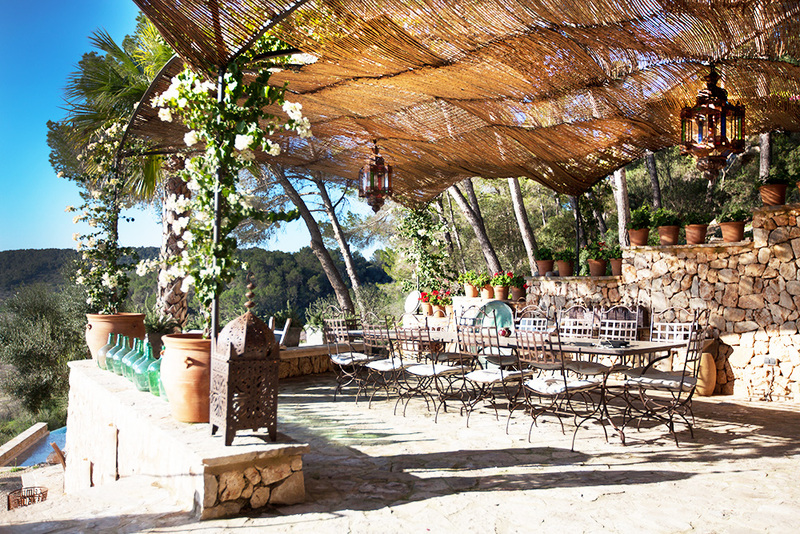 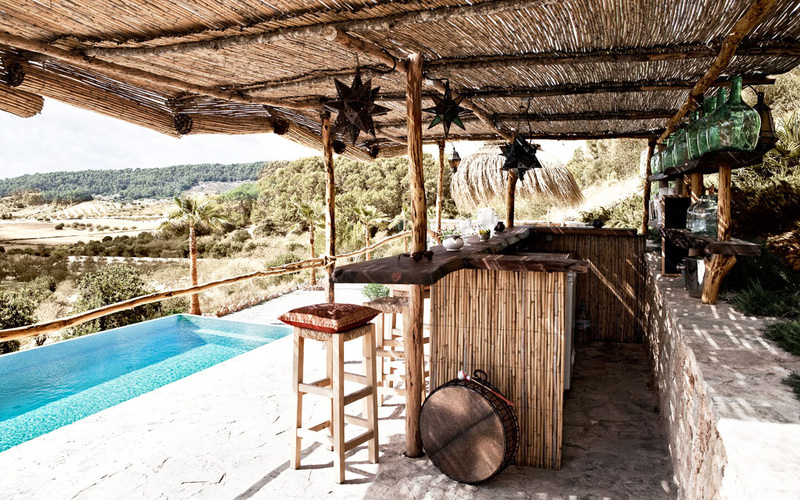 Luxury dream house with bohemian feel surrounded by nature on Mallorca Island.